It’s the annual ‘Splish-Splash Friend Bash’ at Fraggle Pond and all of Fraggle Rock is invited! But when a few bullies decide to crash the party, Gobo, Boober, and the other Fraggles will have to look out for one another and come up with a plan to help everyone get along. 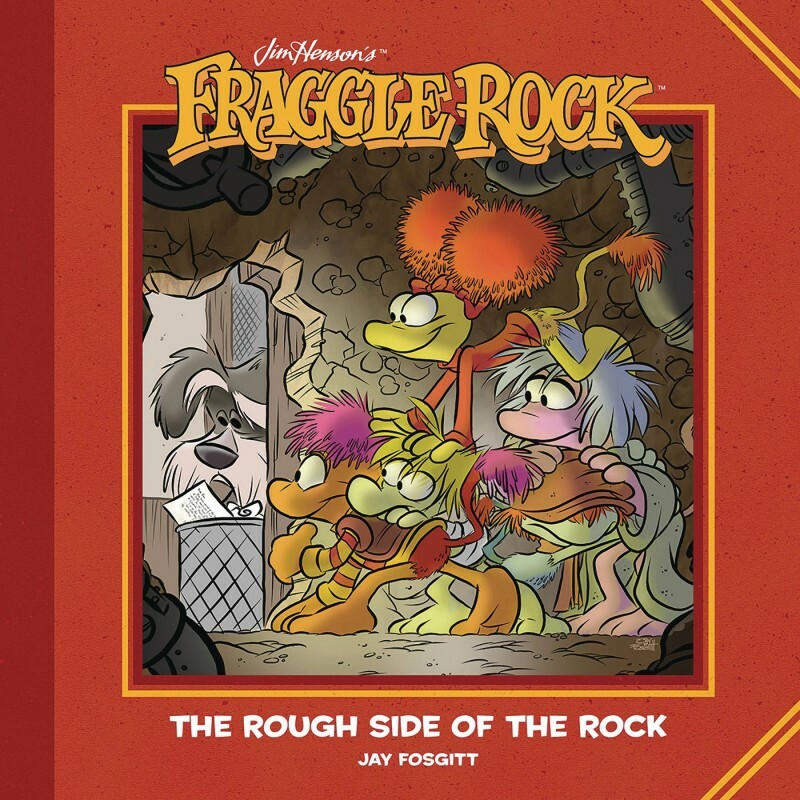 Written and illustrated by Jay Fosgitt (Bodie Troll), Jim Henson’s Fraggle Rock: The Rough Side of the Rock celebrates Jim Henson’s timeless television series with an inspiring story of acceptance and friendship for fans of all ages. Collects Fraggle Rock #2 in a premium picture book format.